SFC is the official distributor of most innovative food industry brands in Baltics. 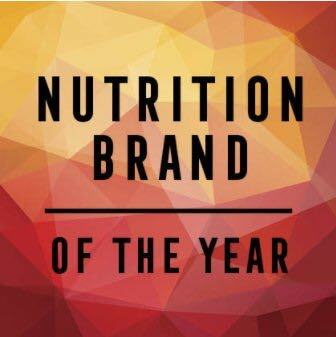 The main brand in our portfolio has been leading sports nutrition brand Science in Sport (SiS). SiS has supplied Olympic Golds, Tour de France wins and personal best performances from the everyday athletes already since 1992. 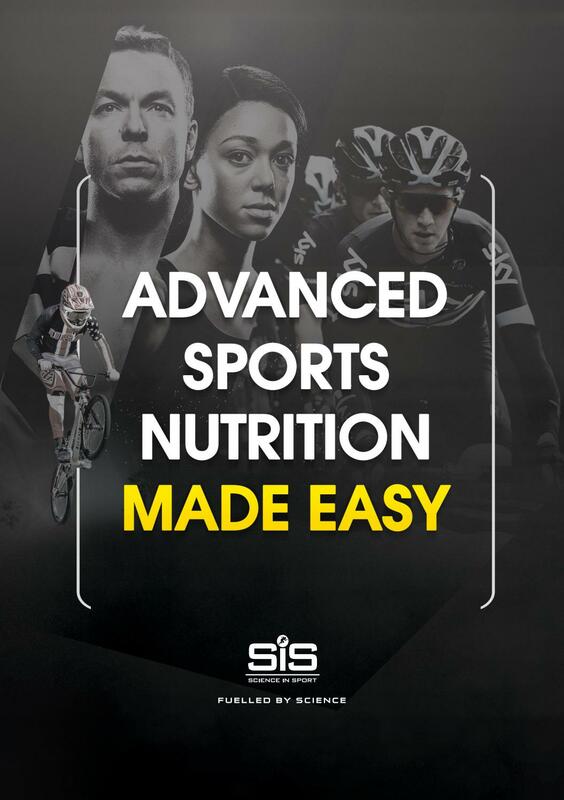 Throughout that period, SiS has worked closely with leading research institutes, sports scientists, performance directors and elite athletes to stay at the forefront of sports nutrition. SiS was founded in 1992 and is headquartered in London, EC1N. Manufacturing facility is located in Nelson, Lancashire. When you commit so much time, energy and determination to being the best you can be, you want a sports nutrition partner that truly understands endurance sport – one that you can trust to provide the best products and expert guidance. SiS tests products over and over again with different athletes and consumers. This helps to provide you the right range of products with the best possible ingredients for your needs – so that you can focus on performing to the best of your ability. 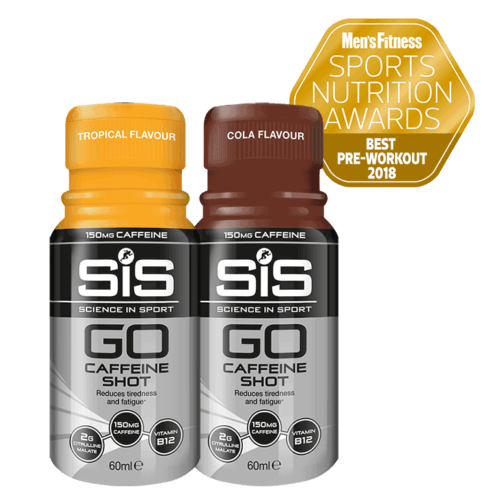 That’s a main promise by SiS – the best science to deliver the best products and in turn, the main promise by SFC – the best advice for your sports nutrition. SiS believes that the most sophisticated piece of sports equipment you’ll ever own is your body. If you don’t put high performance sports nutrition in, you won’t get your full potential out. 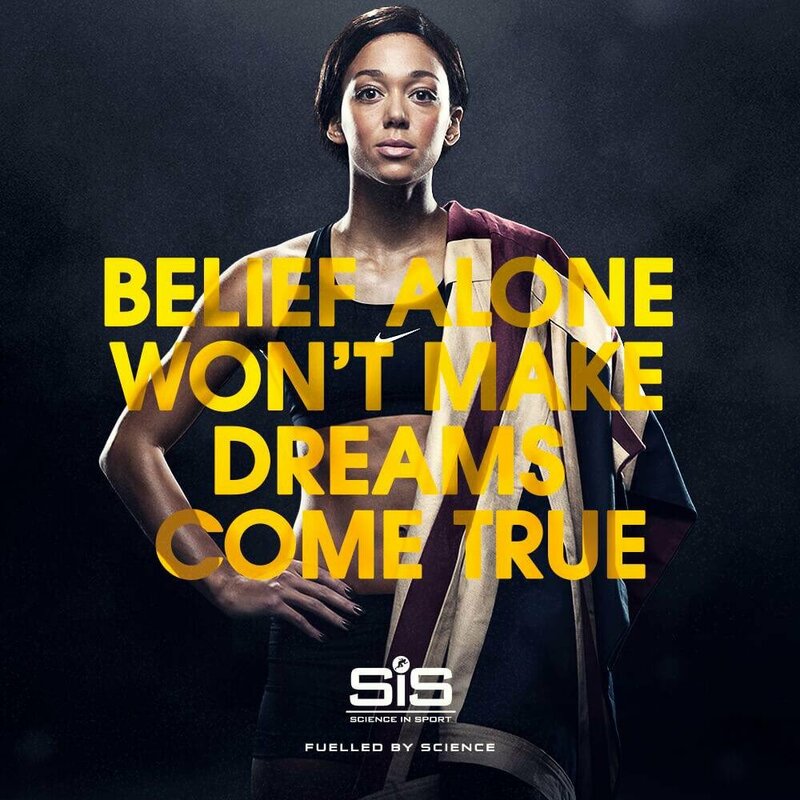 SiS products are researched and developed by sport scientists in conjunction with international athletes. Sir Chris Hoy, Britian’s Greatest Olympian is both a Science in Sport Ambassador and Elite Consultant to the brand. 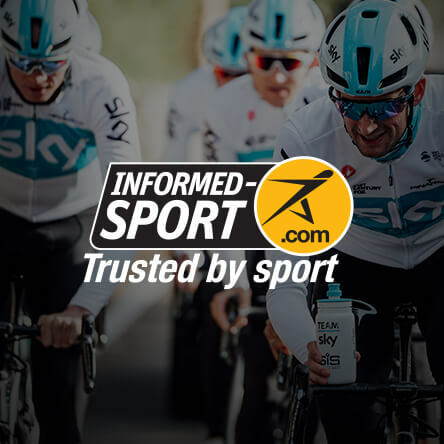 Mark Cavendish, one of the world’s most prominent and successful road&track cyclists, is also an elite consultant – it’s these relationships which keep Science in Sport at the forefront of endurance sports nutrition innovation. 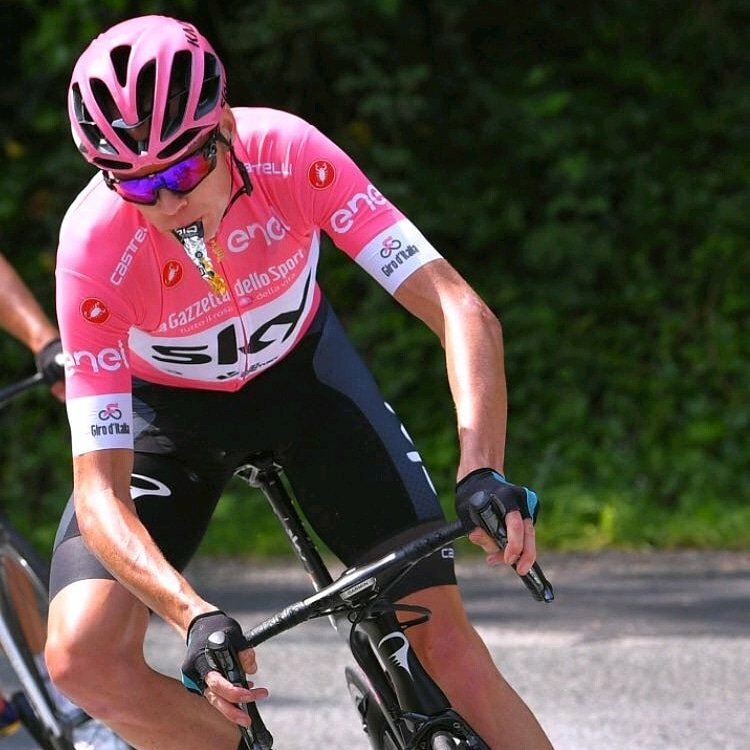 In addition, Science in Sport is currently the official sports nutrition supplier to Katarina Johnson-Thompson, Team Sky, USA Cycling and Manchester United FC. SiS works as the official supplier to the English Institute of Sport (EIS). Close relationships with elite athletes are a direct result of our unrivalled approach to banned-substance testing and our world-class science team.